Trim any excess fat from ribs. Rub 1 tsp. of black pepper over ribs. 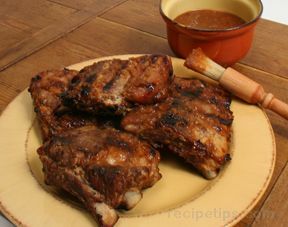 If using baby back ribs cut the ribs into 2 rib portions. 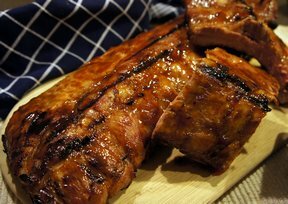 Place ribs in slow cooker. Combine rest of ingredients together and pour over ribs. Cover and cook for 6-8 hours on low or until tender.